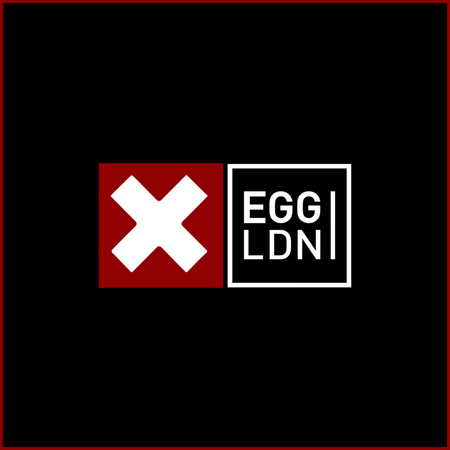 PARADOX – TUESDAY MADNESS at Egg London. Paradox – Every Tuesday night. HAPPY HOUR 22:30 – 00:30. SHOTS from £1 and DRINKS from £4. ROOM 1: Deep House Techno. ROOM 2: Chart, Hip Hop. **ID REQUIRED ON THE DOOR.